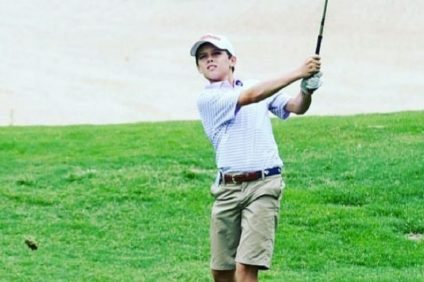 a St. Julian’s, al quale stanno partecipando 2.067 giocatori provenienti da ogni parte del mondo. Il torneo, che è iniziato mercoledì 1 novembre, si concluderà martedì 7 novembre. Il montepremi è di oltre 1.000.000,00 di euro! 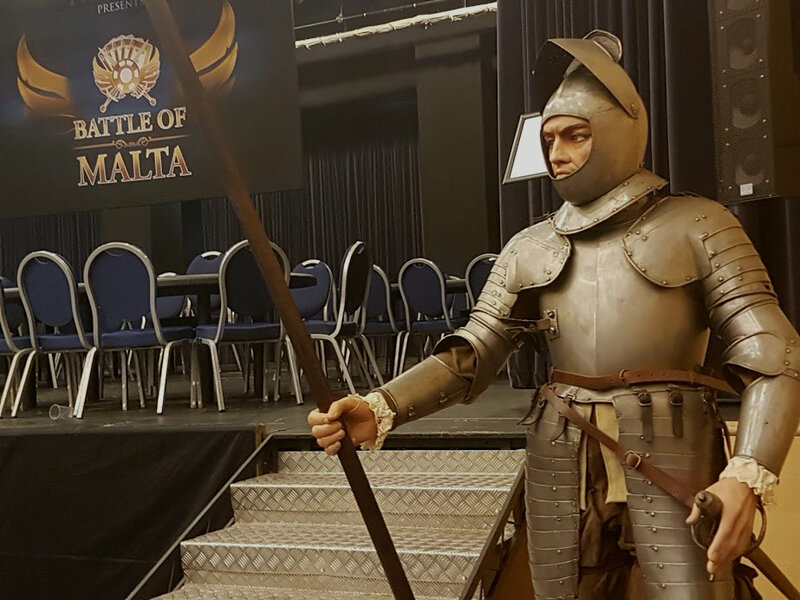 All’interno del Casinò di Portomaso, nelle sale in cui si svolge il torneo, potrete vedere delle armature originali dei Cavalieri di Malta, provenienti da Heritage Malta. 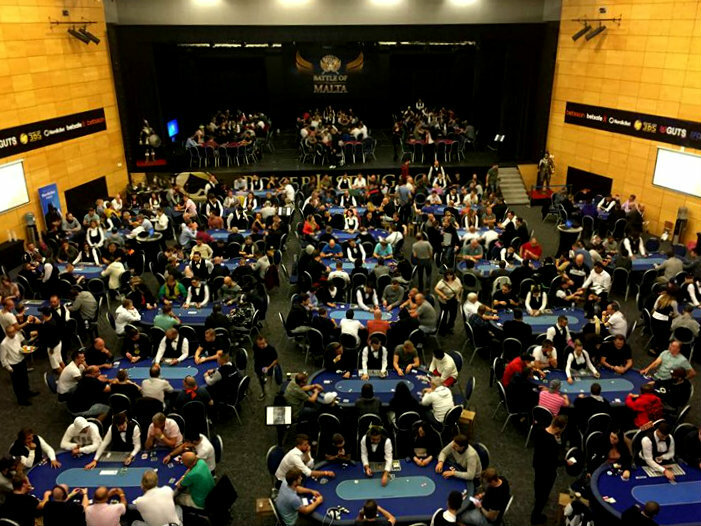 12:00 – Registration for NLH Battle of Malta Main Event opens. Buy-in €500+€50. 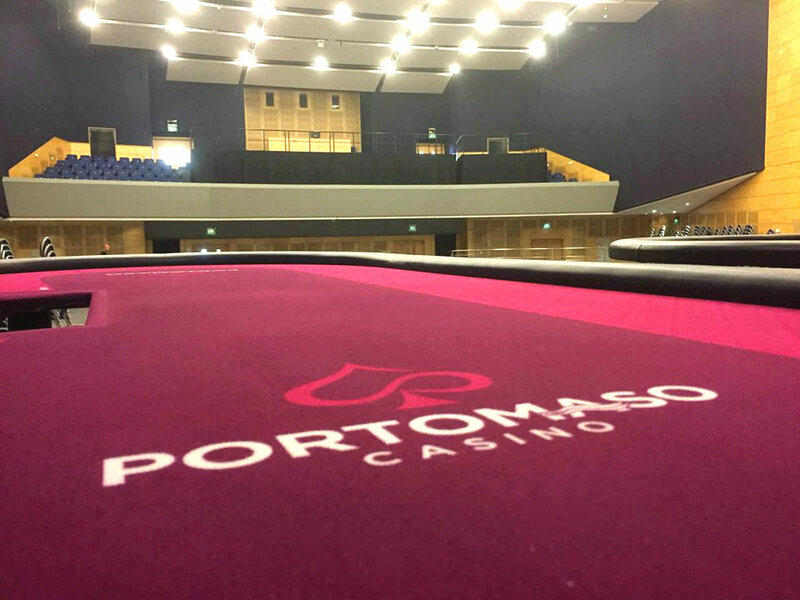 Location: Portomaso Casino Please present a valid photo ID at the casino. 22:00 – BOM Opening Cocktail Party with Gaelle Garcia Diaz at Quarterdeck, Hilton. Free for package holders! 12:00 – Registration for NLH Battle of Malta Main Event Buy-in €500+€50. Please present a valid photo ID at the casino. 18:30 – NordicBet Black Jack Tournament starts. Capacity: 25 players. Location: NordicBet private room, Portomaso Casino. 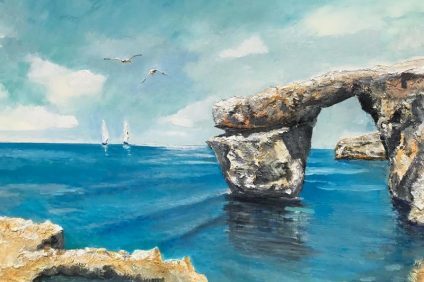 12:00 – Registration for NLH Battle of Malta Main Event opens. Buy-in €500+€50. Please present a valid photo ID at the casino. 13:00 – Registration for SIDE EVENTS opens. Please present a valid photo ID at the casino or your Portomaso Casino card. 22:00 – BOM Official VIP Player Party Westin Pavillion. Free for package holders! 07:00-10:00 – BOM “After Battle” Prosecco Breakfast at the Hilton Free for Package Holders! 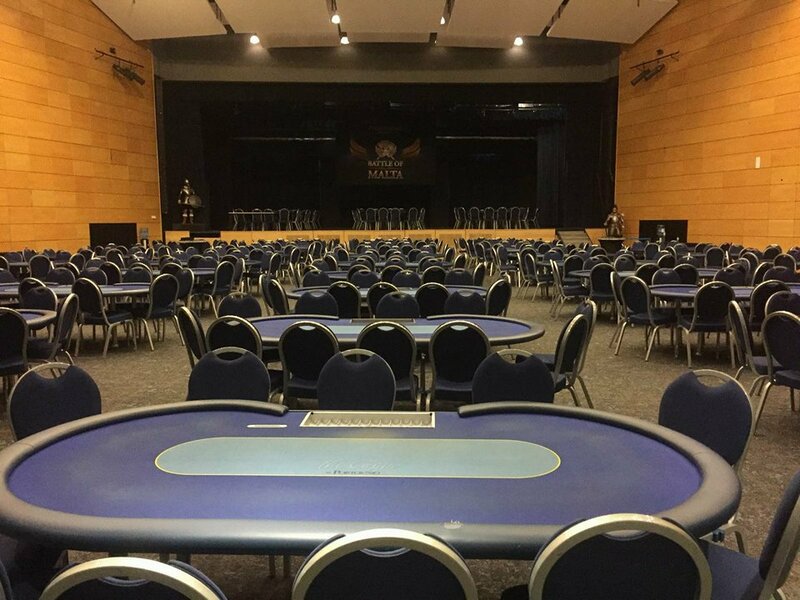 13:00 – NLH Battle of Malta Day 3 REGISTRATION CLOSED – Location: Portomaso Casino. 15:00-19:00 – Hilton Pool Party Free for Package Holders! 21:00 – BOM The Knight Life, speakeasy drinks. Location: Thirsty Barber.